Has the Motive for M&A changed with the Time ? 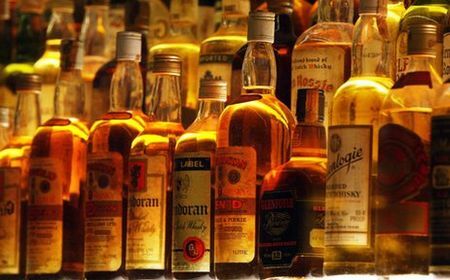 The world’s largest spirits company Diageo Plc decided to hike its stake in United Spirits (USL), a company it acquired in 2012 and try to take its stake to 55%. Diageo has launched an open offer on Tuesday morning to acquire an additional 26% in the company. Currently Diageo holds 29% stake in the company via one of its international arms Relay BV and has been trying to gradually acquire more shares in Vijay Mallya’s flagship distillery from the open market. The motive of the offer, if successful, aimed at better strategic control, will give Diageo a higher direct ownership in the business. Tender offer in the Indian market is a rare phenomenon comparing to the global markets. So will the USL be delisted after the open offer from the Indian bourse – well I don’t know , I would prefer to take a sip of western whisky and enjoy the proceedings .